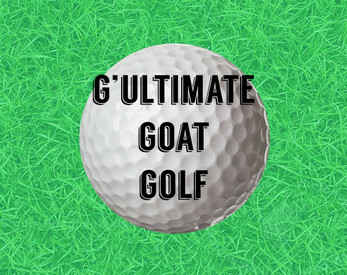 Have you ever thought - minigolf is too easy? 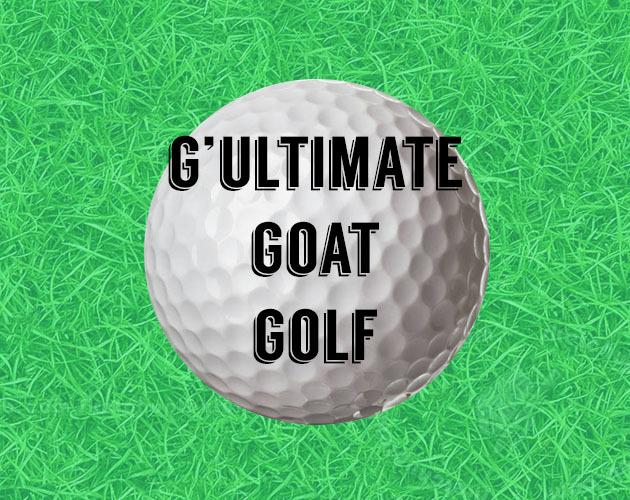 Have you ever wondered what it would be like for a goat to play minigolf? This game will answer none of those questions. But you'll have fun with it! Made for TOJam 13 in about 50something hours? I'm going to apologize in advance. R restarts a level and Z restarts to the main menu.